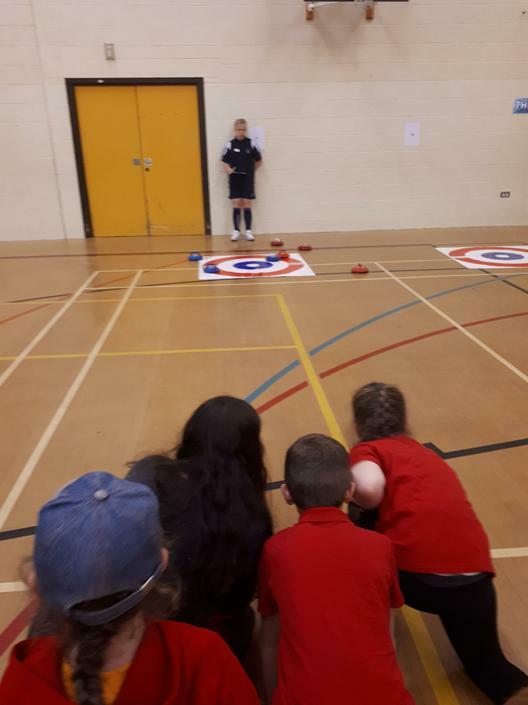 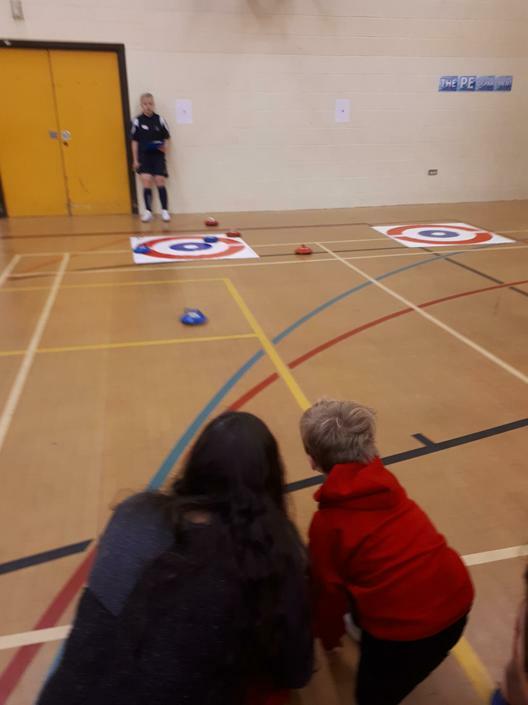 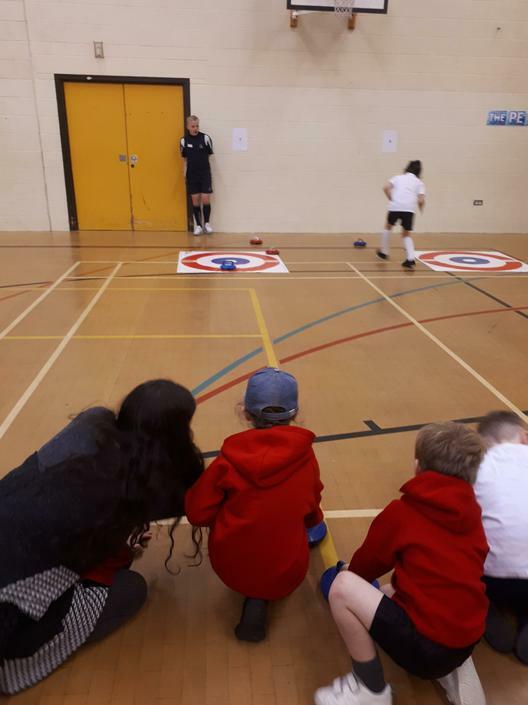 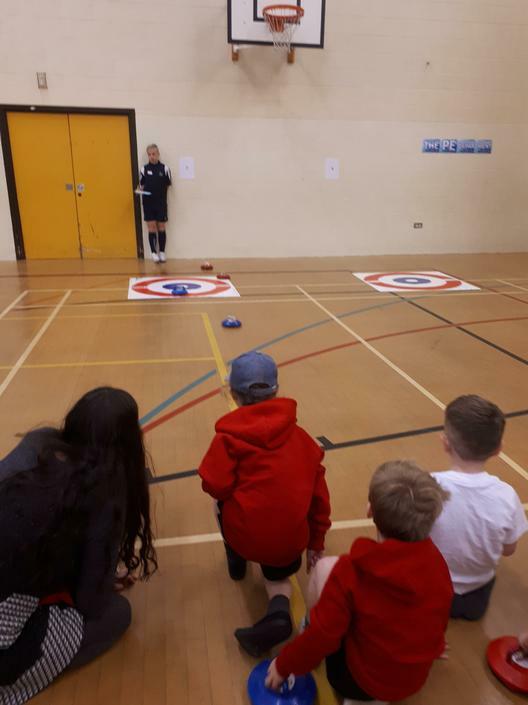 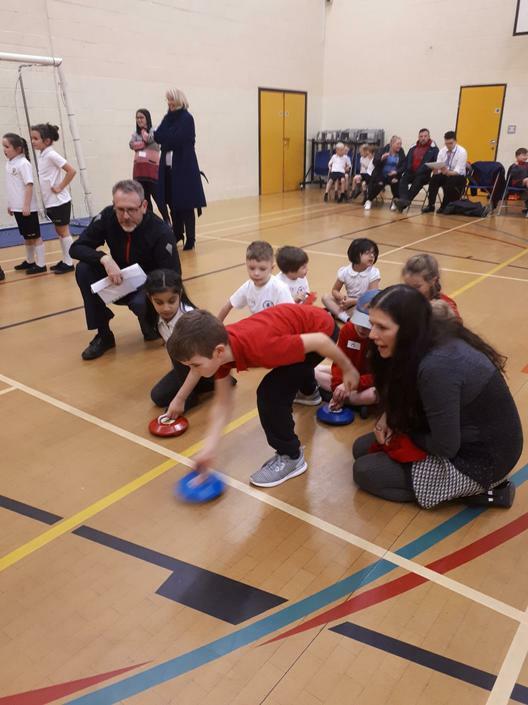 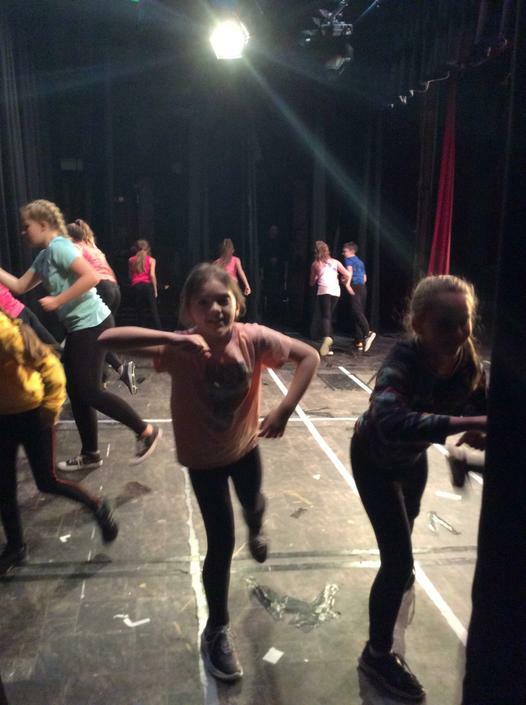 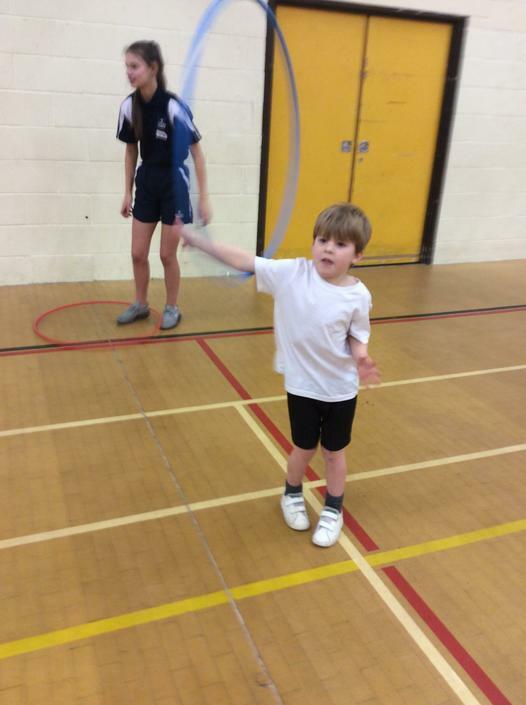 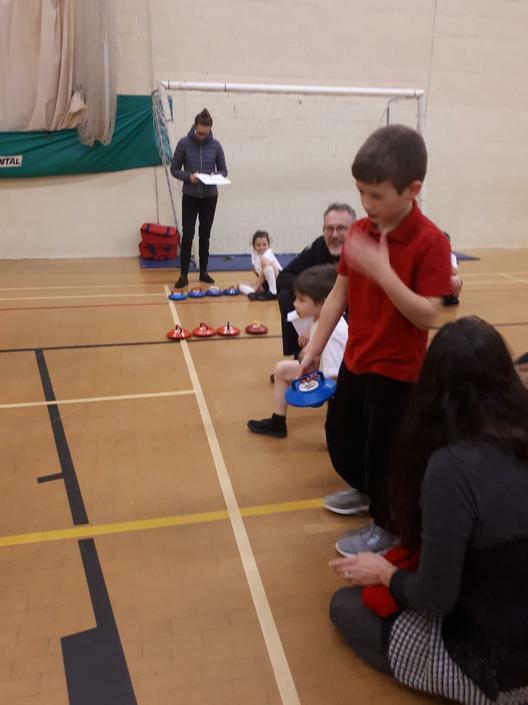 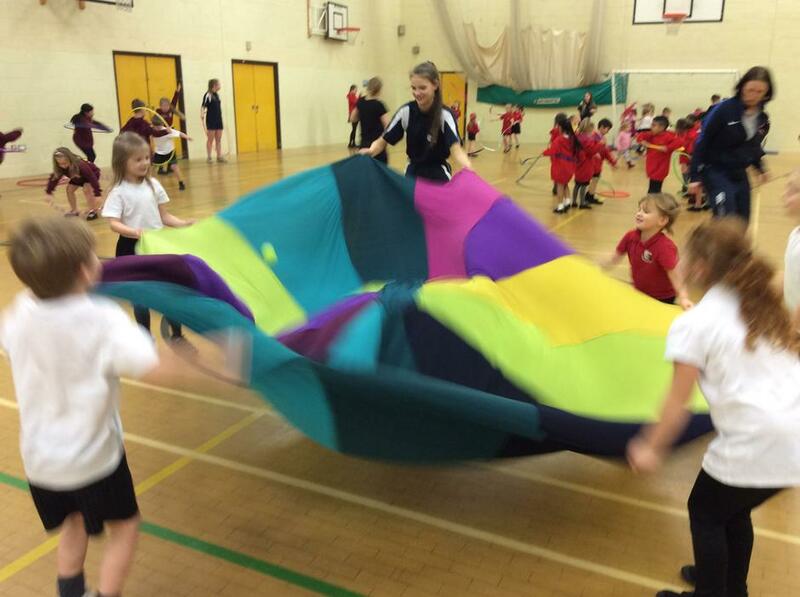 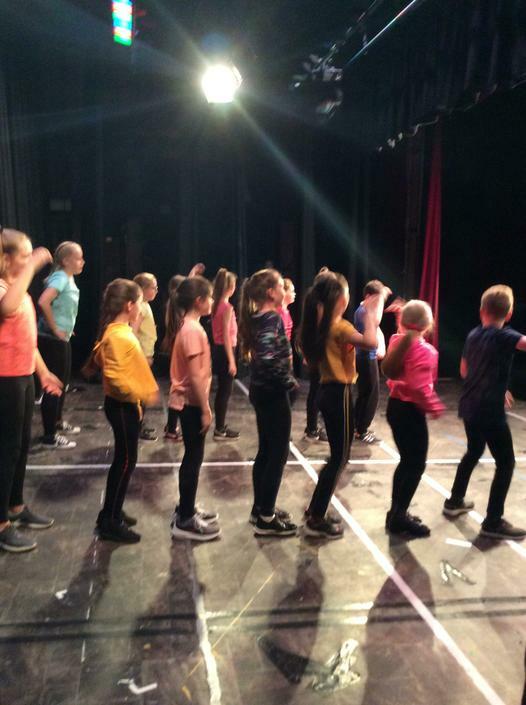 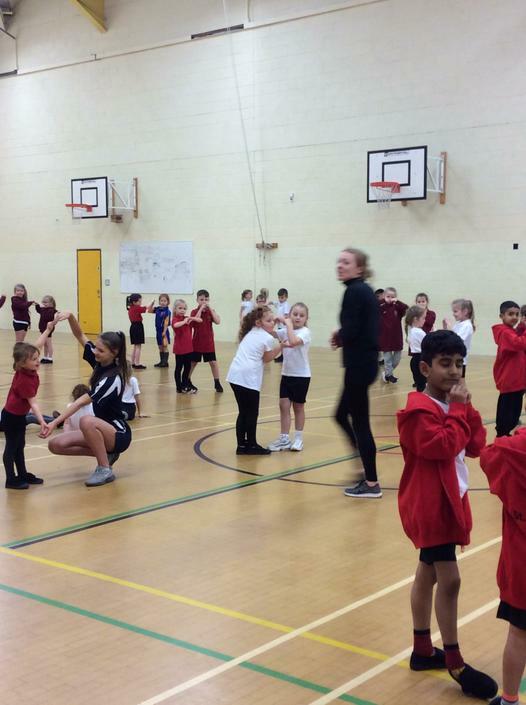 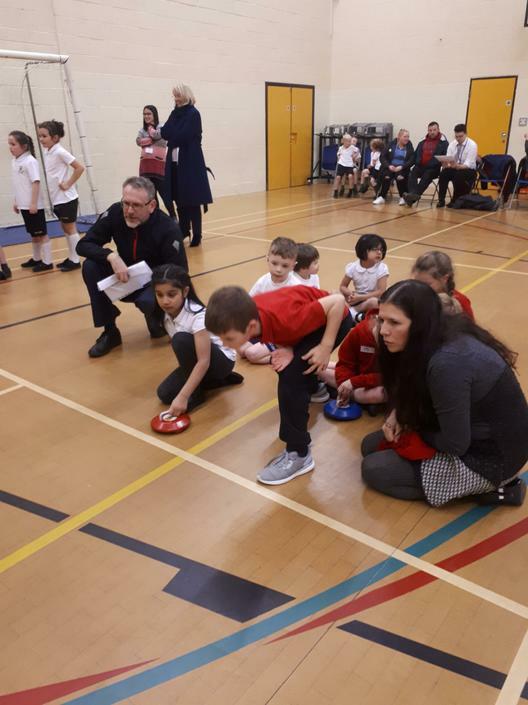 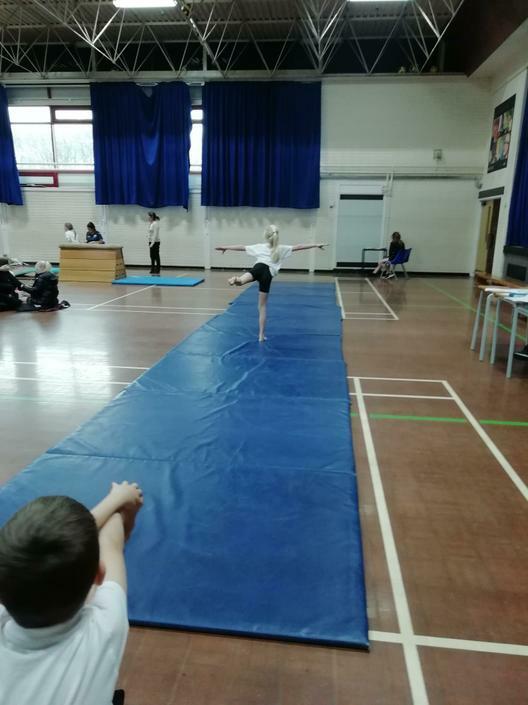 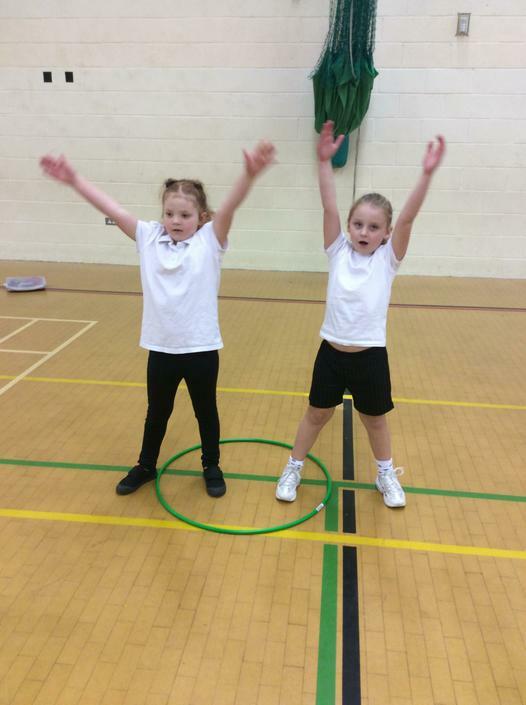 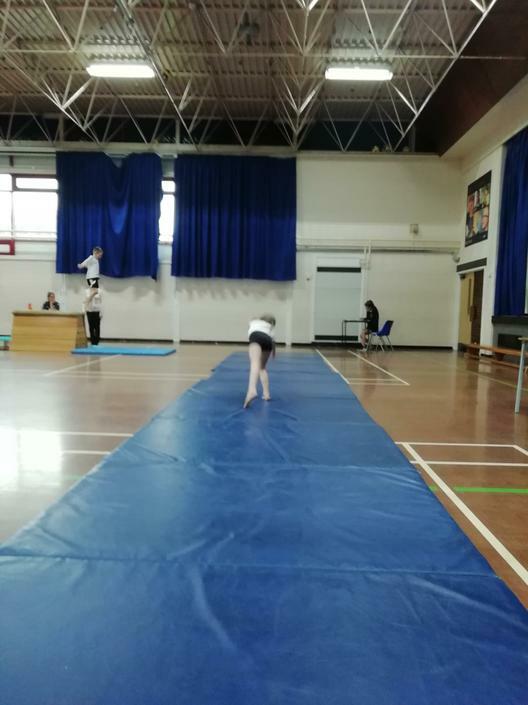 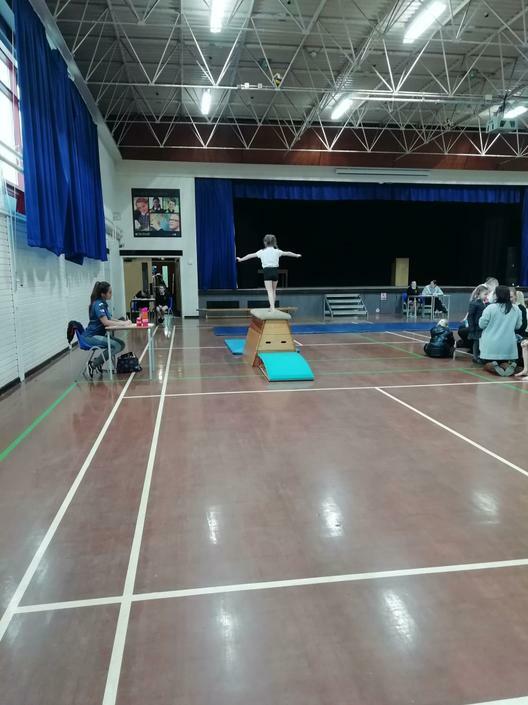 Our first School Games Events for 2018/2019 has been a huge success! 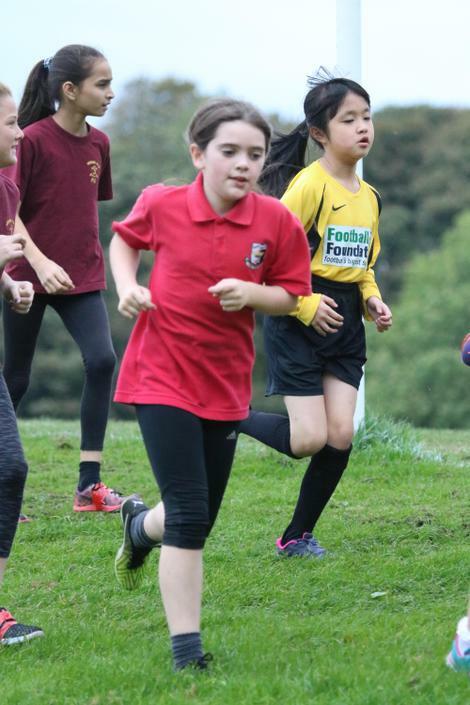 We entered a girls' team and a boys' team. 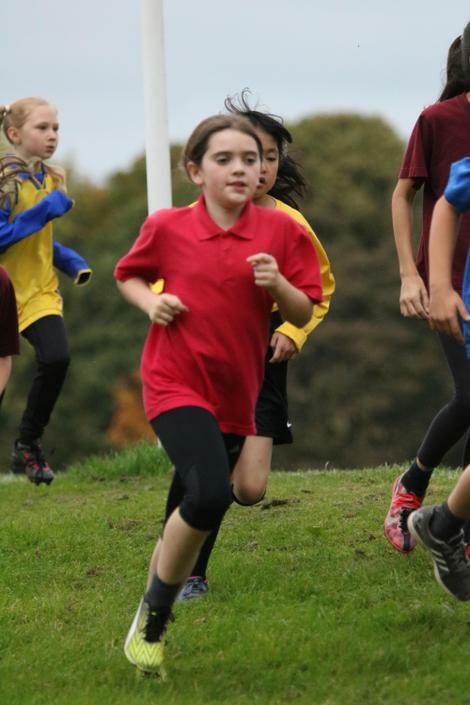 The course is 1.5km and quite challenging at times - especially through the mud! 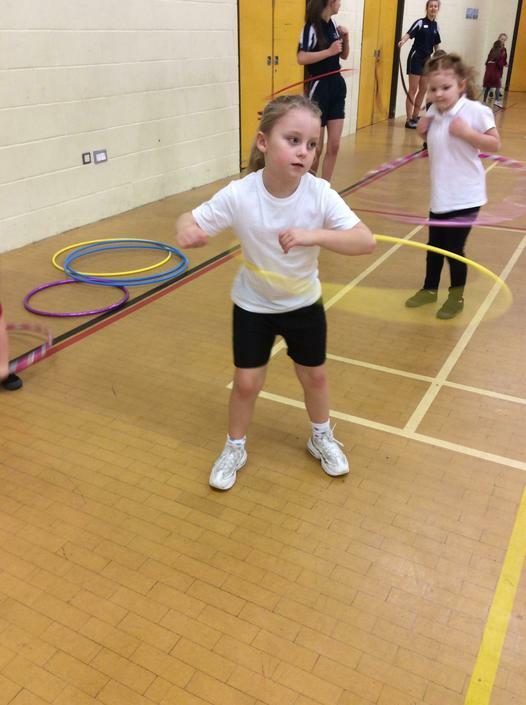 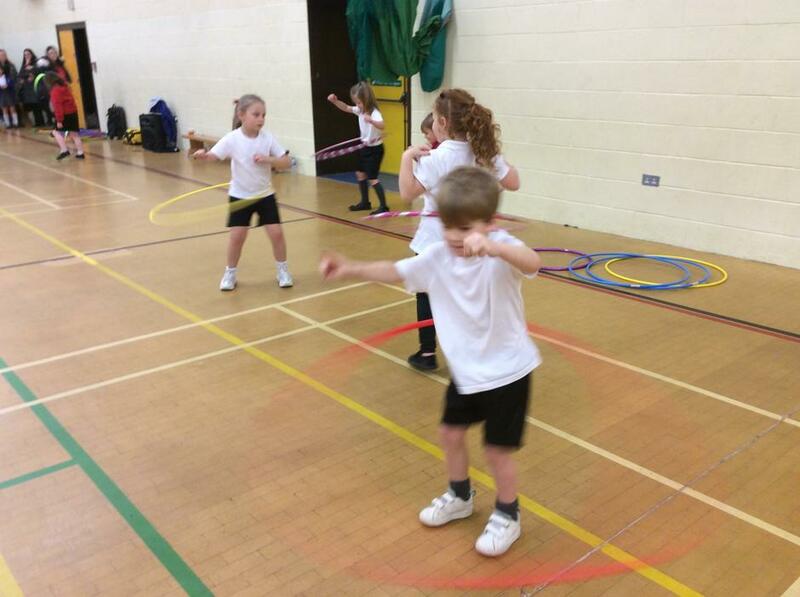 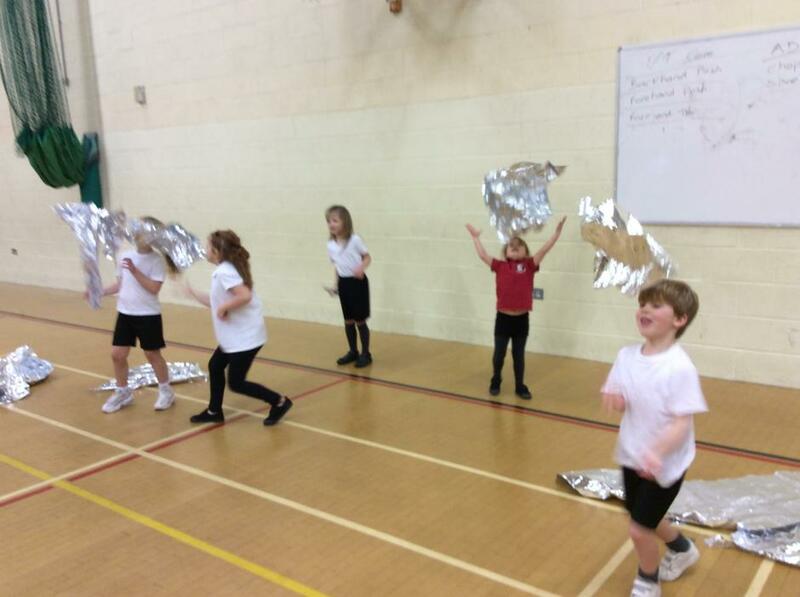 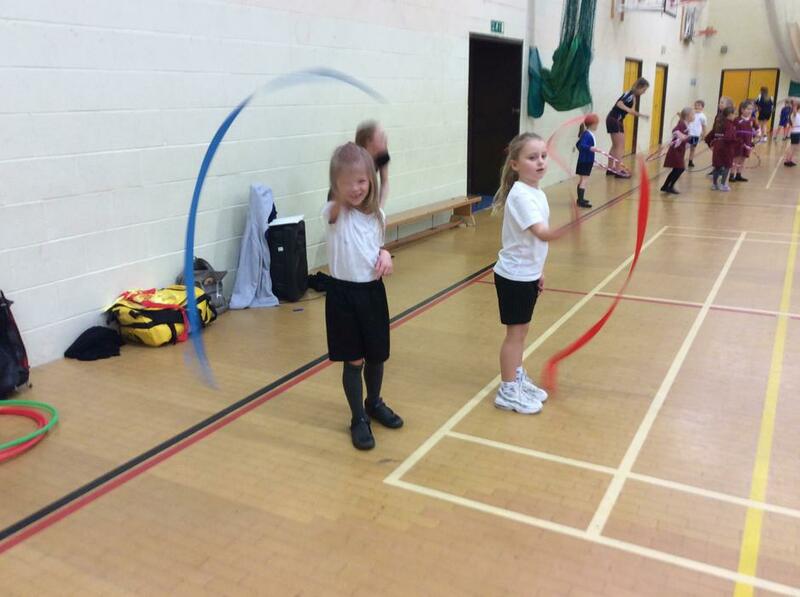 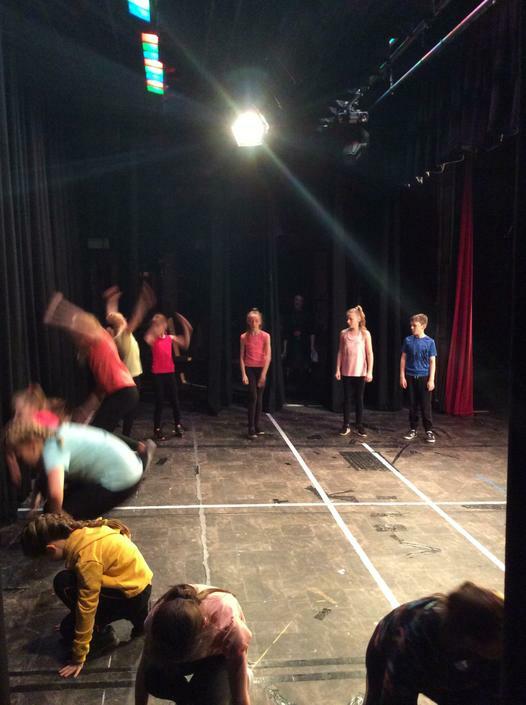 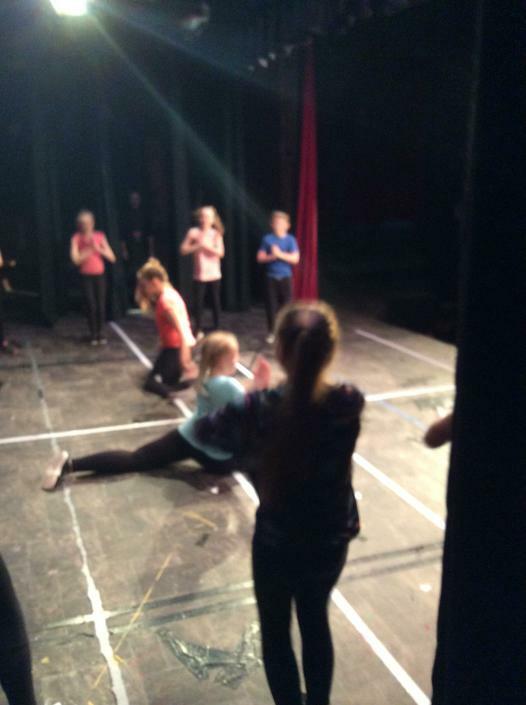 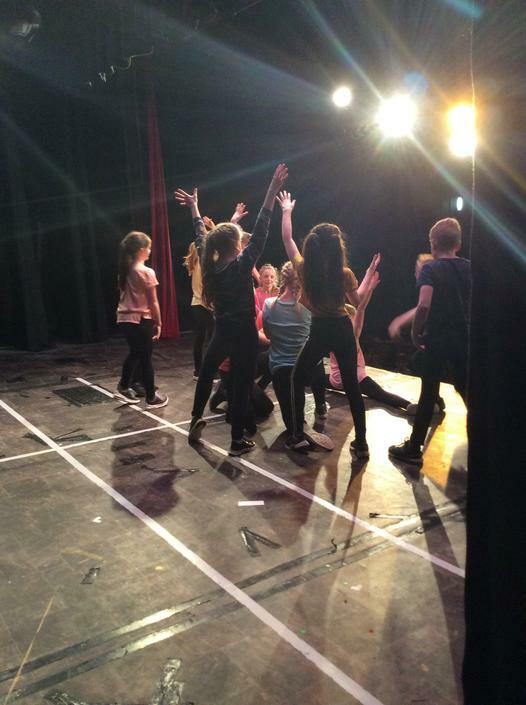 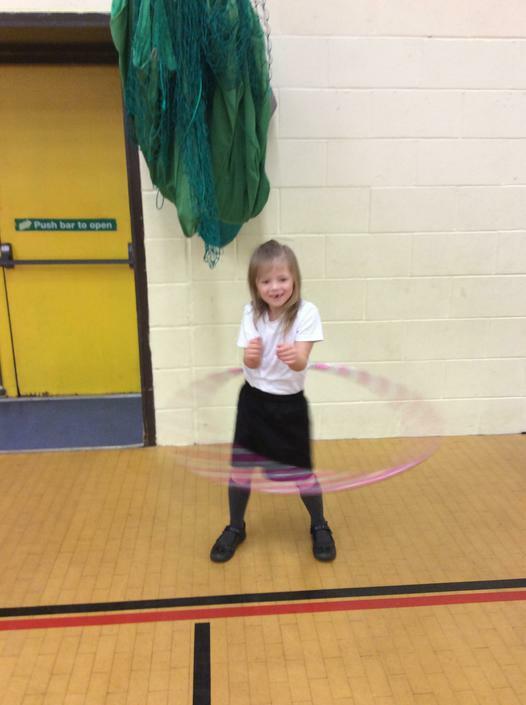 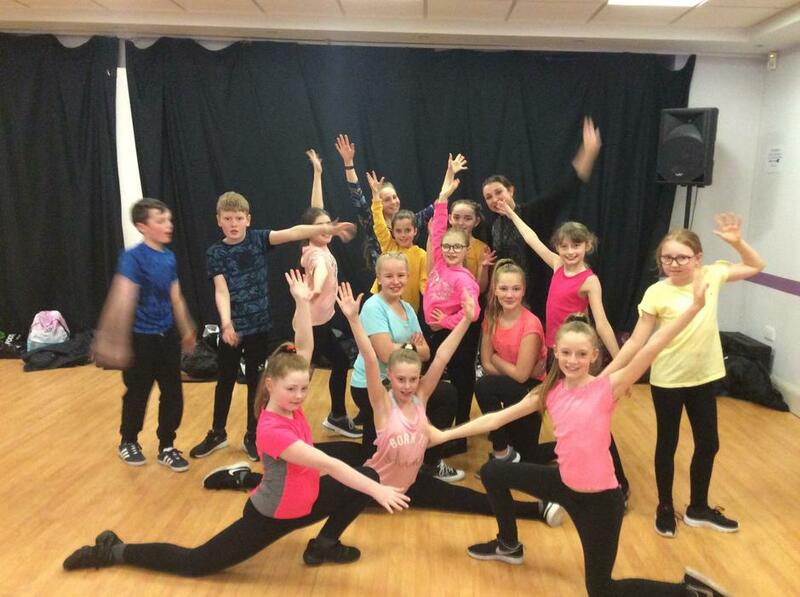 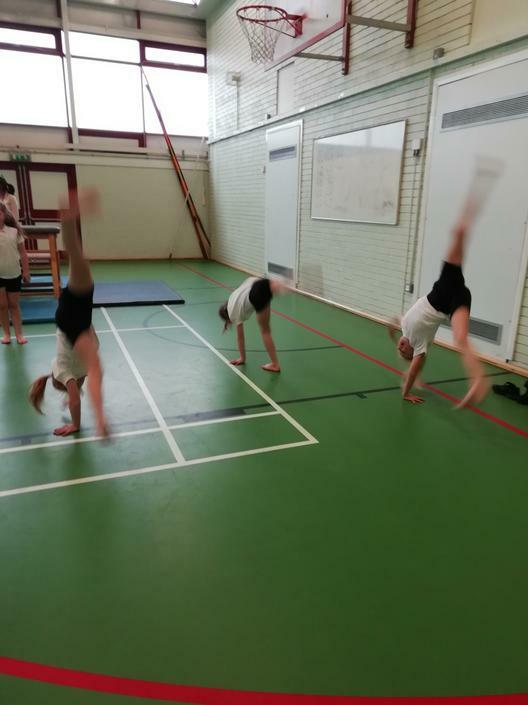 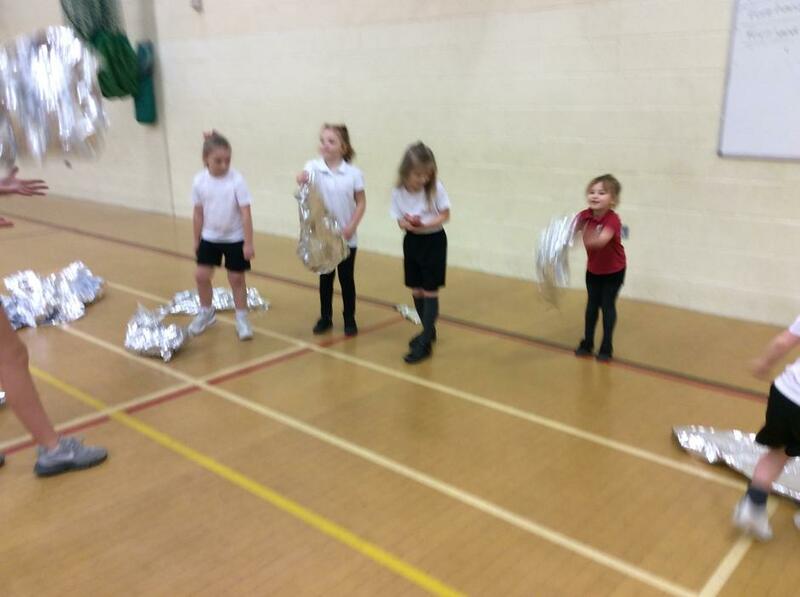 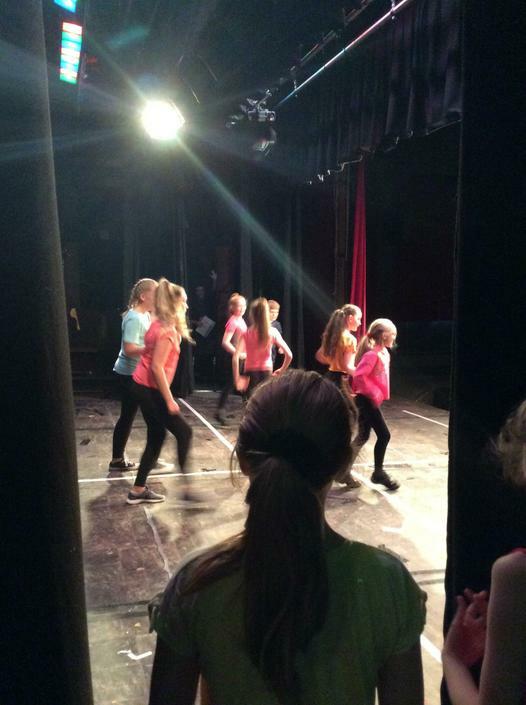 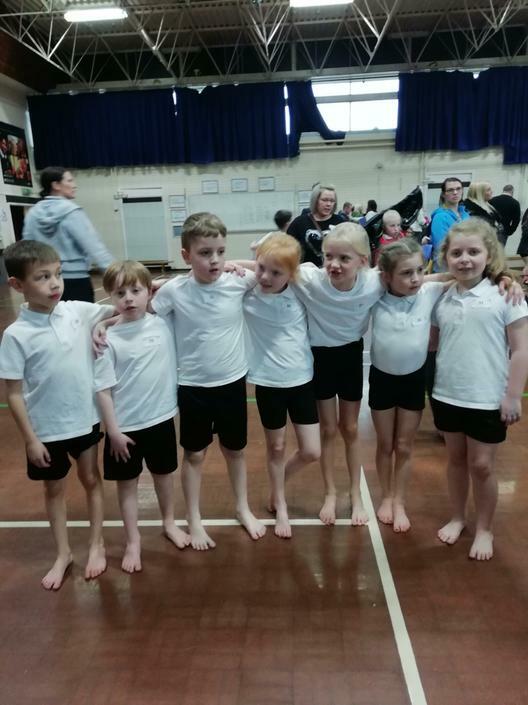 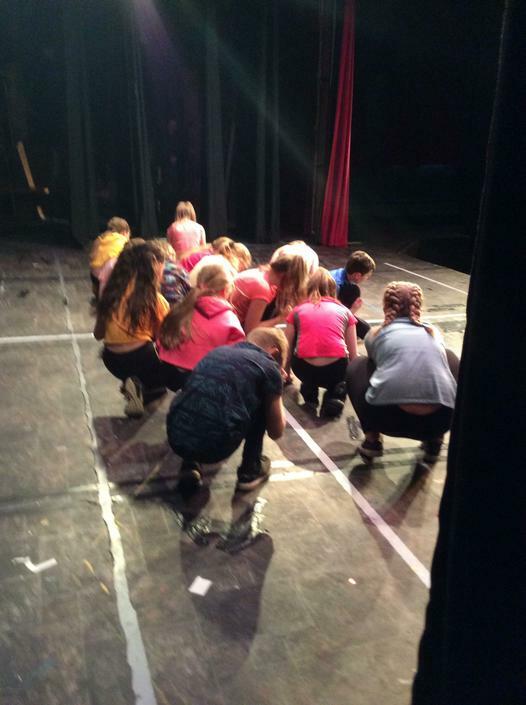 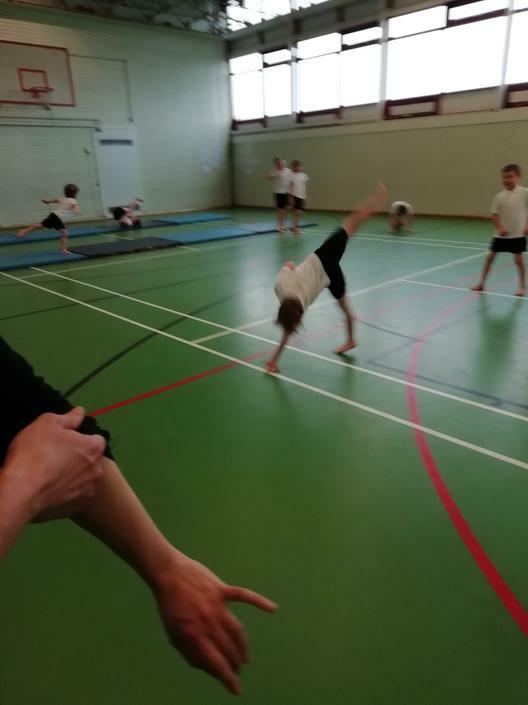 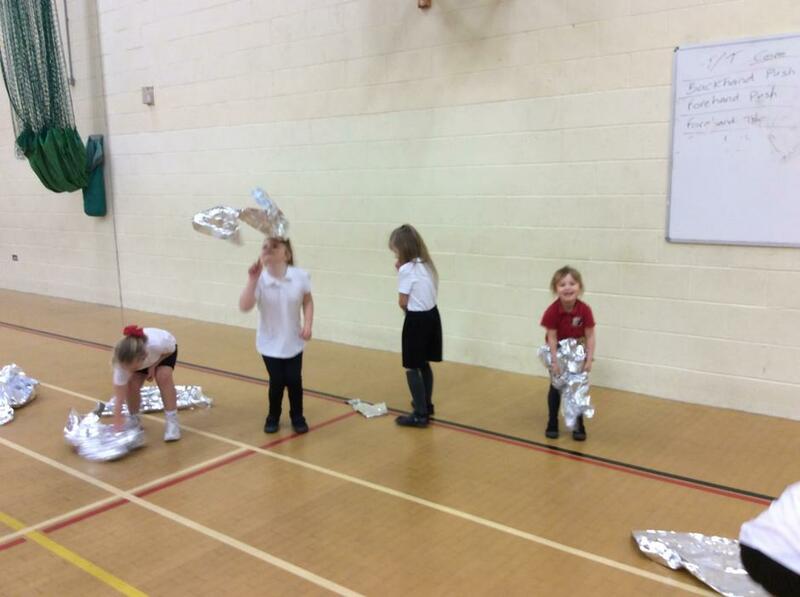 A huge well done to all the children who took part - you were an asset to the school. 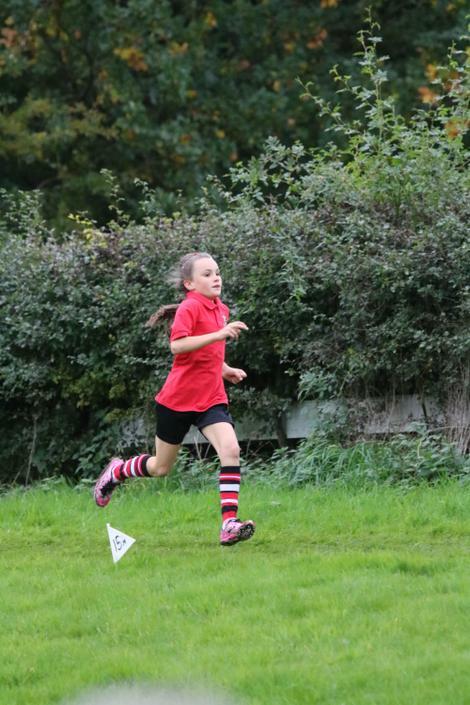 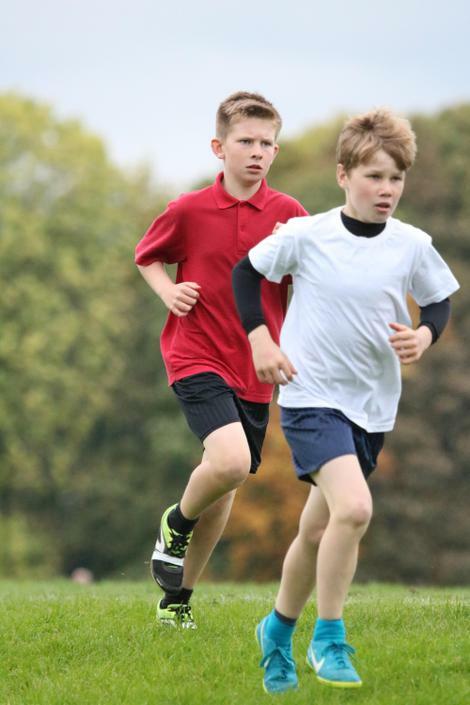 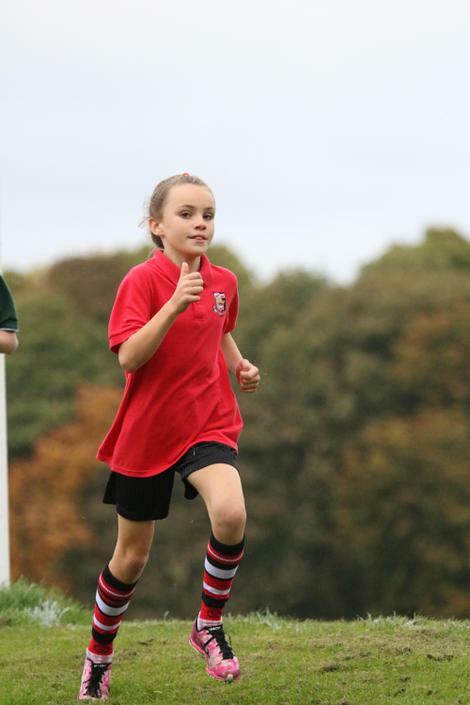 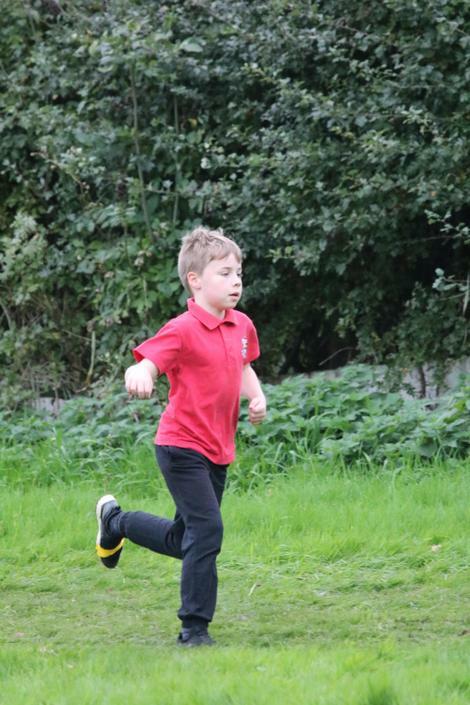 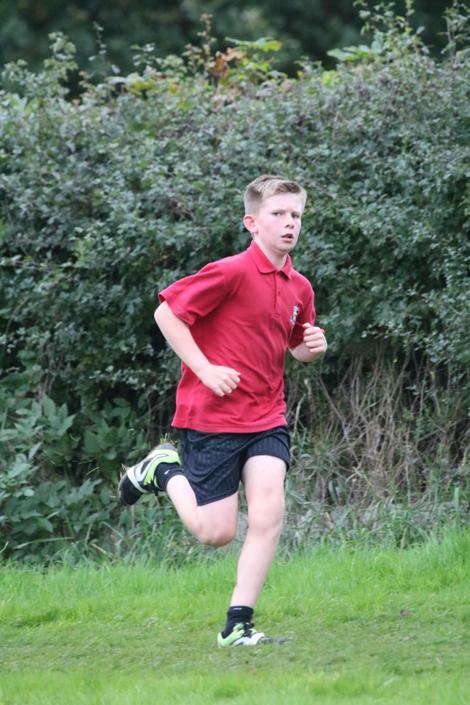 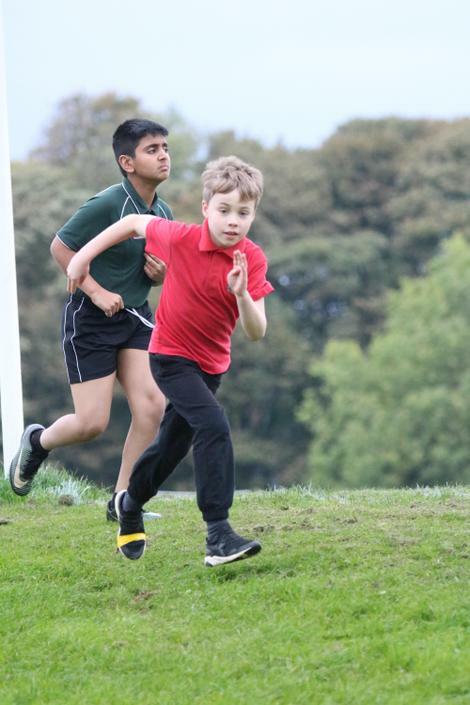 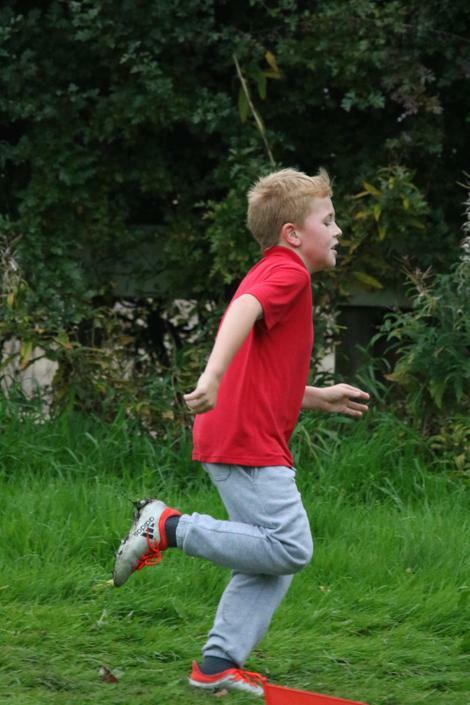 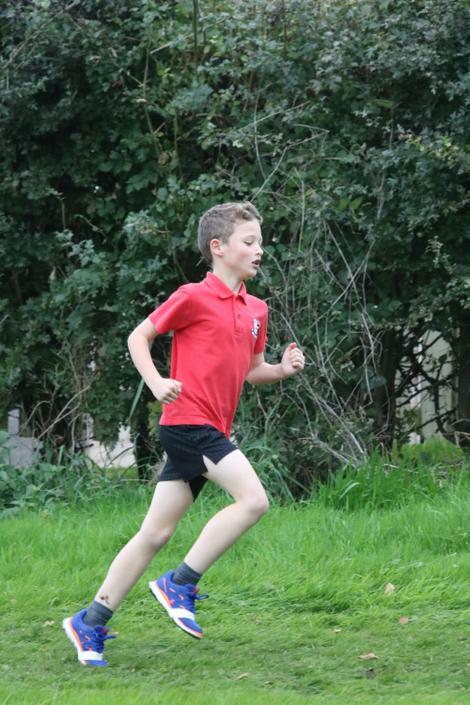 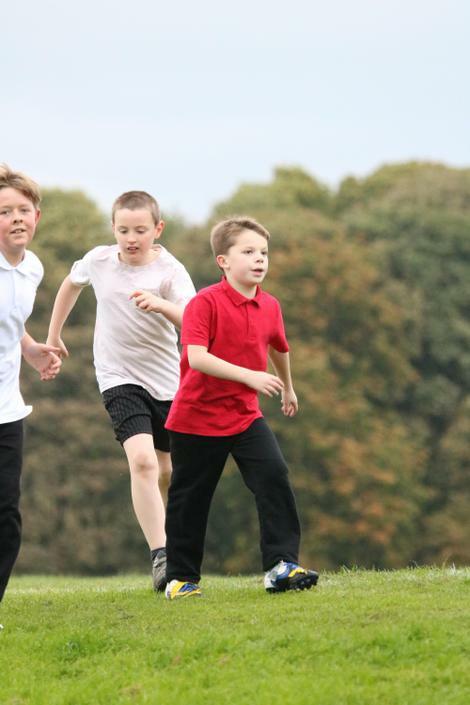 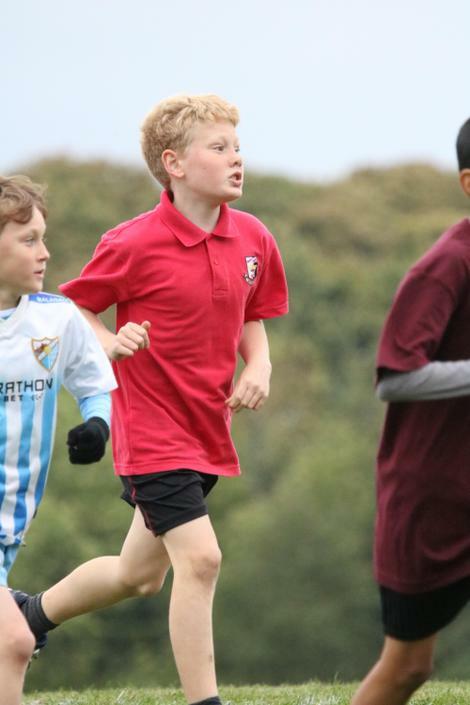 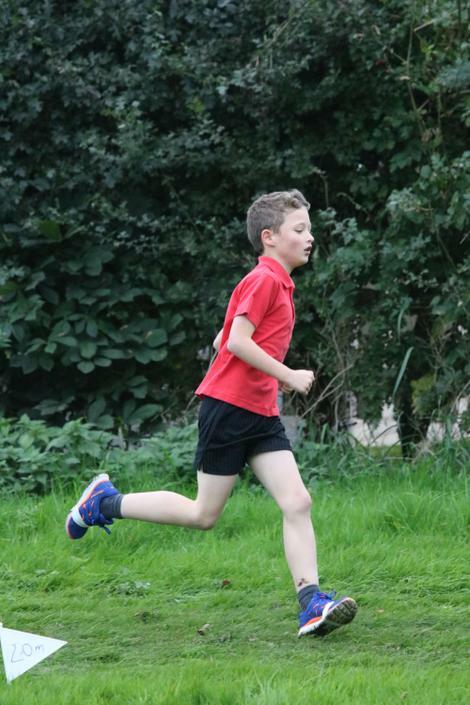 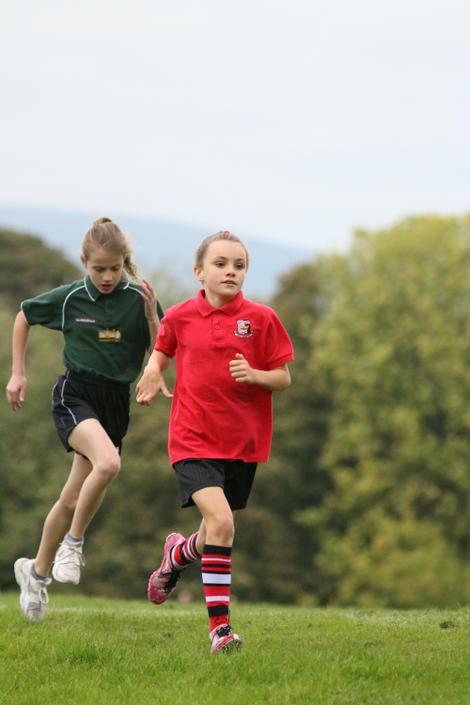 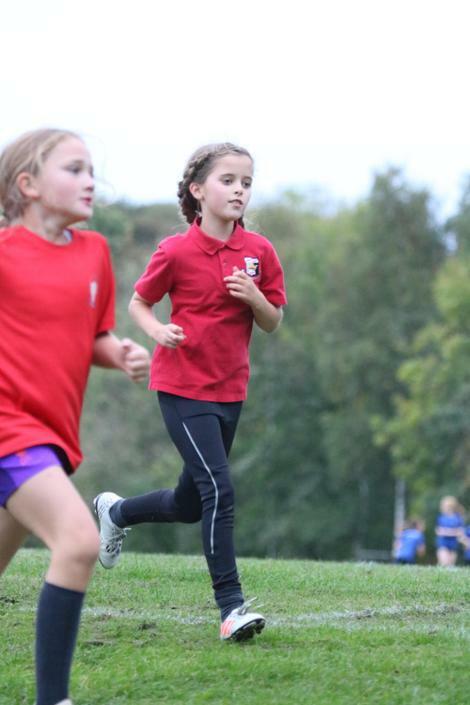 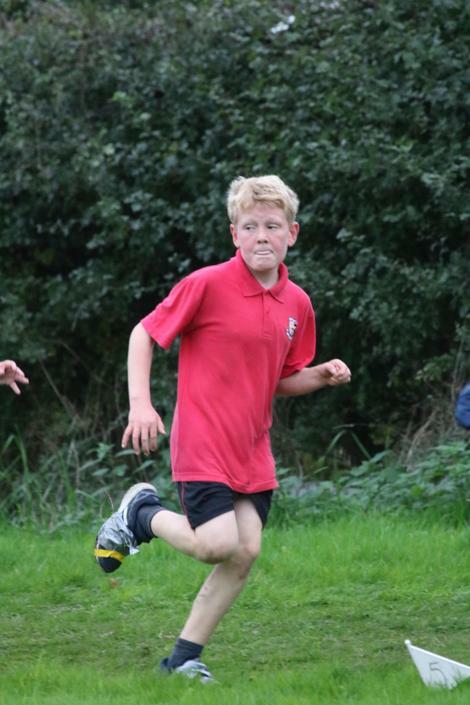 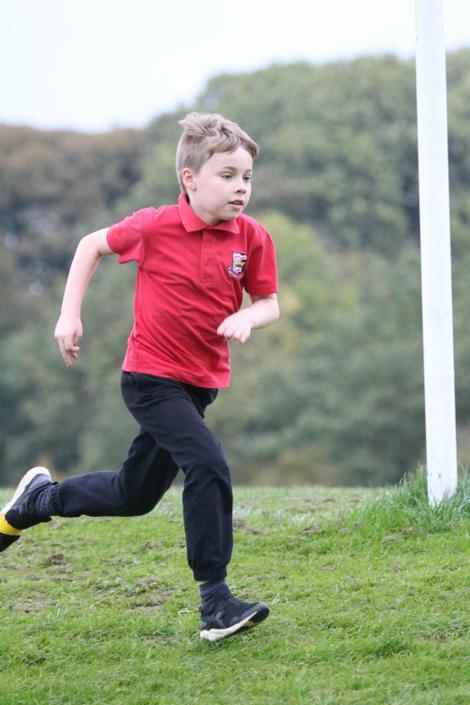 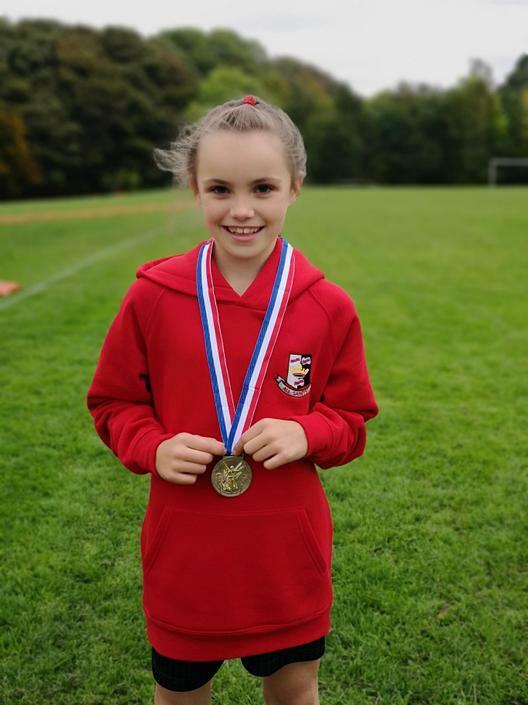 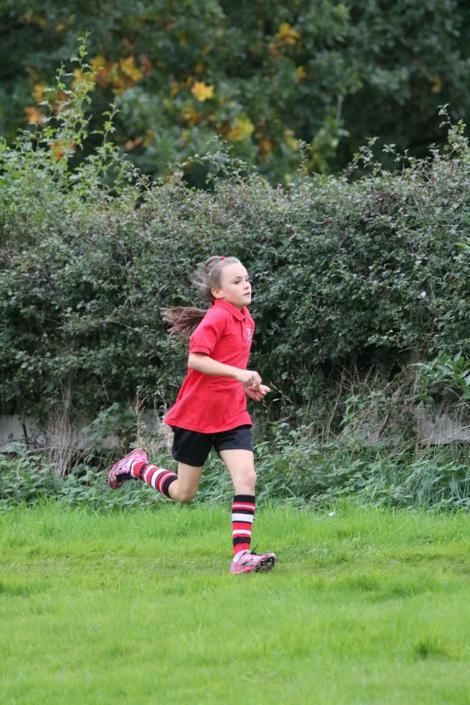 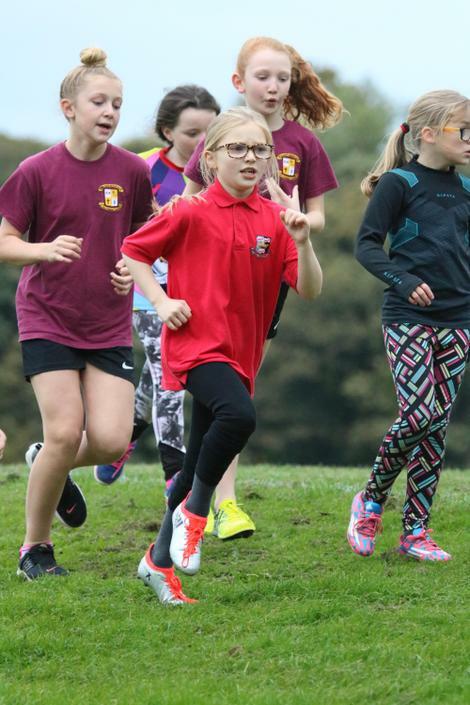 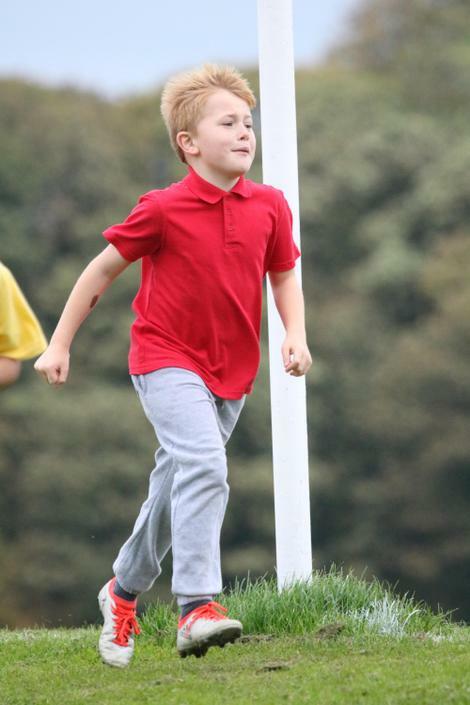 All children who finish in the top 25 are selected to take part in the East Lancashire Cross Country race at Townley Park in Burnley in June.